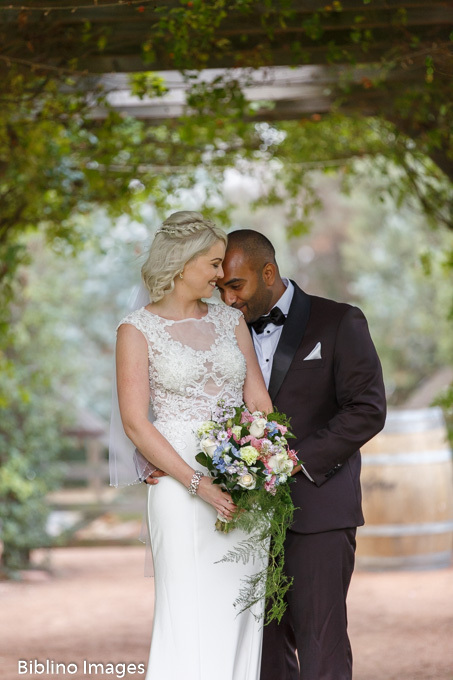 Amy and Sankha wedding took place in March at the Poachers Pantry. 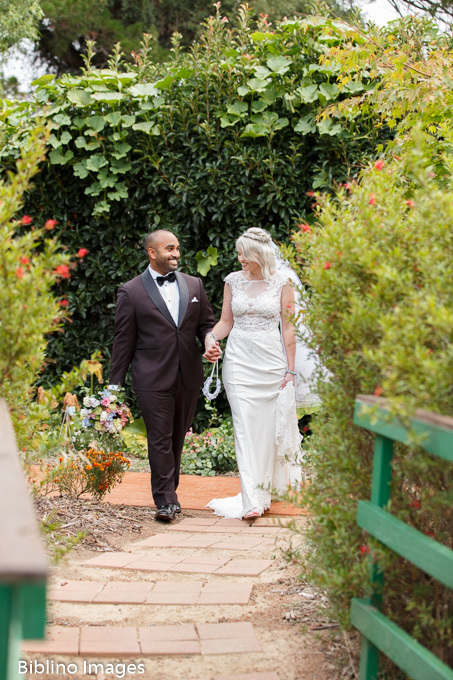 The Ceremony took place on the homestead Lawn followed immediately with family and bridal party photos. The Poachers Pantry situated on country property located just outside of Canberra in Springrange, NSW. The property is a working farm with nearby grazing sheep, lake and vineyards. Photography coverage was 4 hours in total, covering the ceremony, family and bridal portraits and parts of the reception. 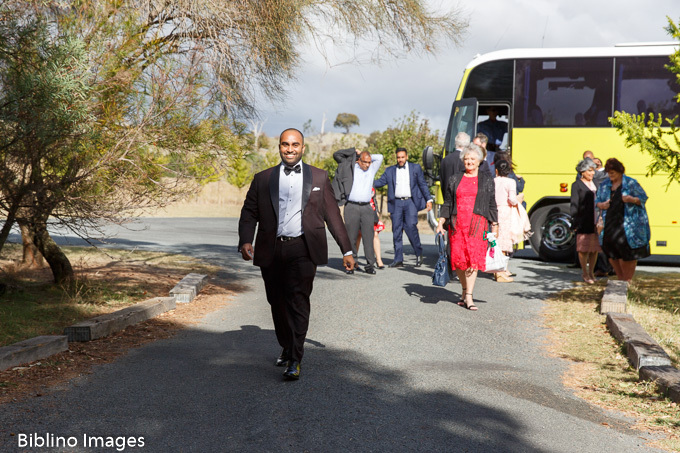 The guests arrived buy charter coach to make it more Convenient for them and to ensure that everyone arrived on time. 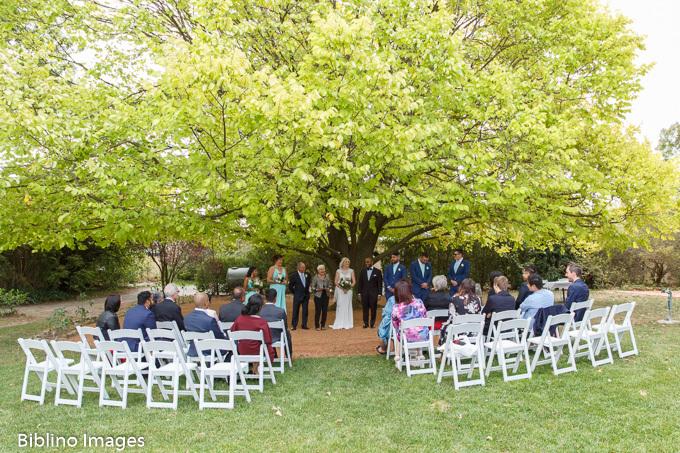 The ceremony took place under the golden elm tree on the homestead lawn of the property. The guests settled in into their seats waiting the arrival of Amy and her bridesmaids. 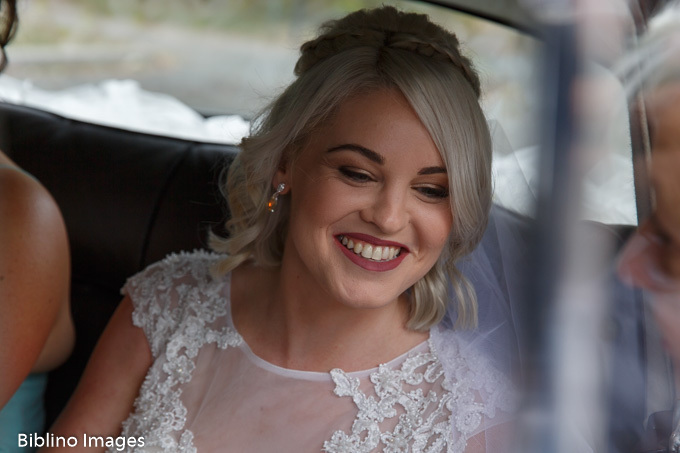 Arriving in a Rolls Royce and escorted by her father, Amy looked stunning walking through the garden archway, gleaming with excitement when setting her eye’s on Shanka waiting under the Elm tree. 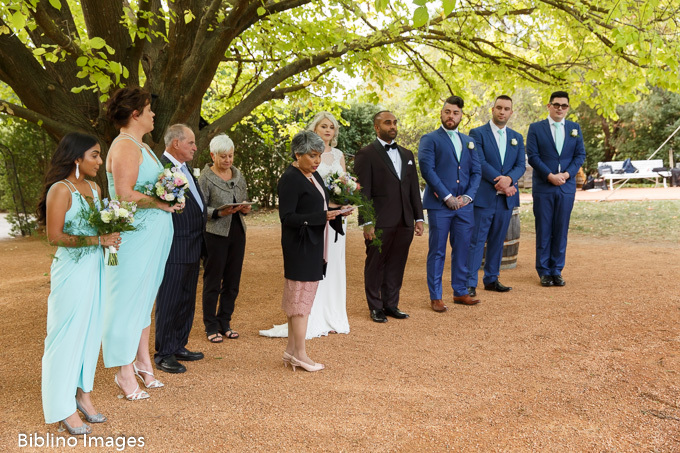 During the ceremony, we learned how they both met, followed by a reading by Sankha’s auntie and we all witnessed touching wedding vows, that were heartfelt and emotional. 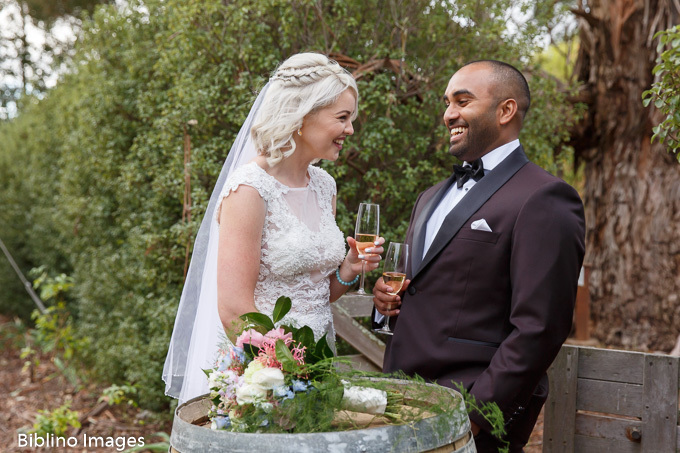 Directly following the ceremony Amy and Sankha mingled with their guests while they enjoyed a quiet drink. 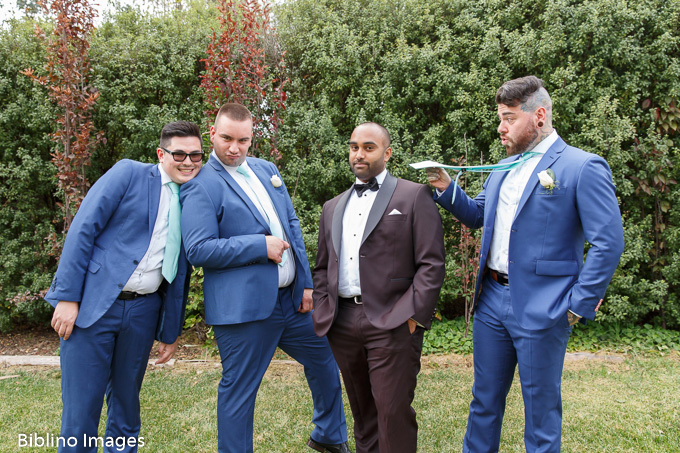 This allowed me to take candid photos of them and their guests. The family portraits we’re taking on the homestead Lawn. 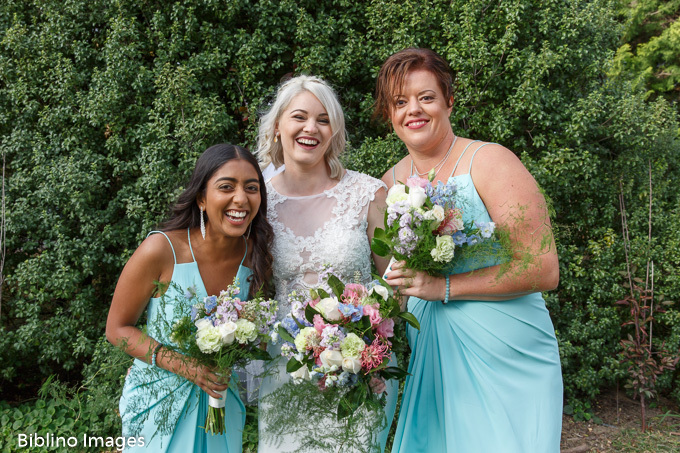 Be mindful that they wanted to spend as much time they could with a guests, we kept the bride and groom portraits to minimum and utilised near by location on the property. Canapes and drinks continued at the smokehouse restaurant while Amy and Sanka finished up their portraits. The restaurant was setup so all the guests could sit together on one long table, sparking lots of active conversations. Before leaving the couple I did take the opportunity for one photo as the sun was setting. Hi, my name is Mike. 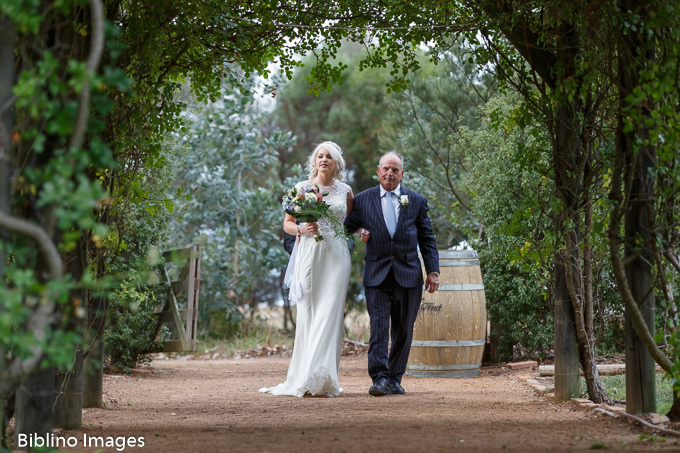 I am a Canberra based Wedding and Portrait Photographer with over 10 years experience photographing people.